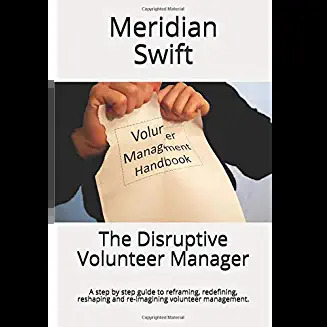 Volunteer Chaos Theory: If a butterfly flaps its wings, will Jeremy volunteer? 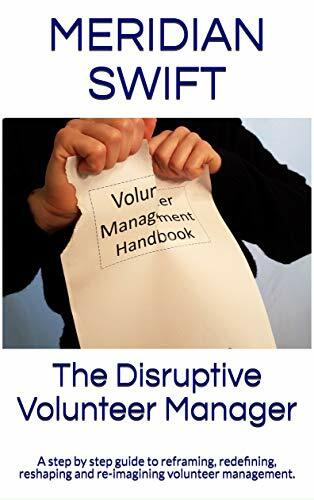 Is Volunteer Management a Science? The Volunteer Investor: Is It Their Time or Something More?